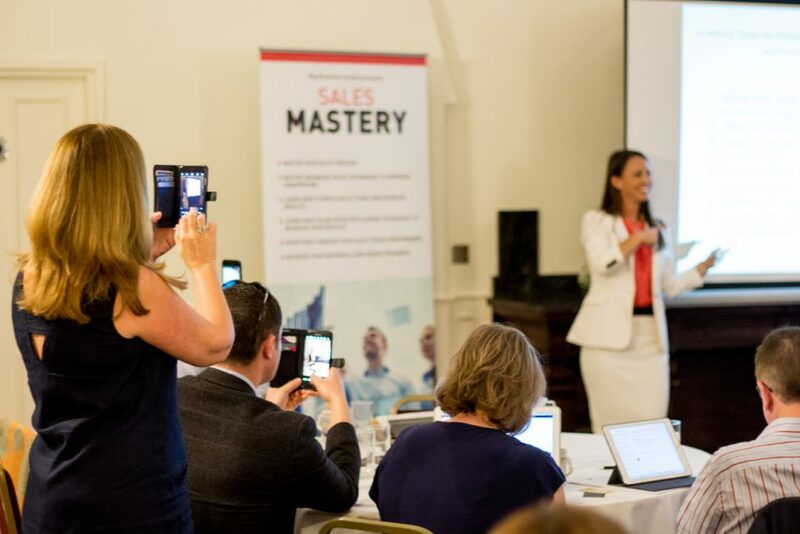 Included in our Membership Programme, our sales mastery course is not just your standard sales training session. Both Adam and Lee delve deeply into the various approaches they have employed over the years to achieve success. 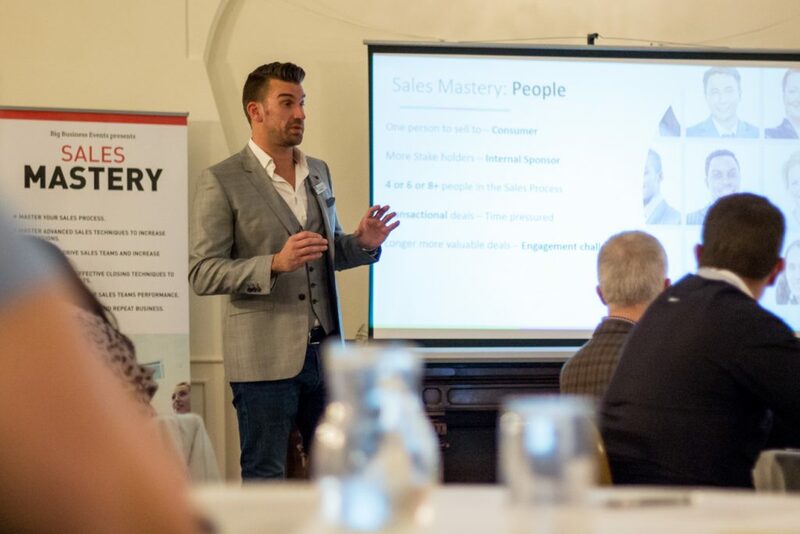 Recognising that each business and industry have different requirements, and that sales in an on-going process, the course is designed to not only reignite and unlock those ideas that will catapult your business to a position where you want it to be, and beyond, it will also leave you with an actionable plan to implement into your business and motivate your own sales staff. Alongside discussing front-line sales techniques, we will be looking at your customers’ journey. 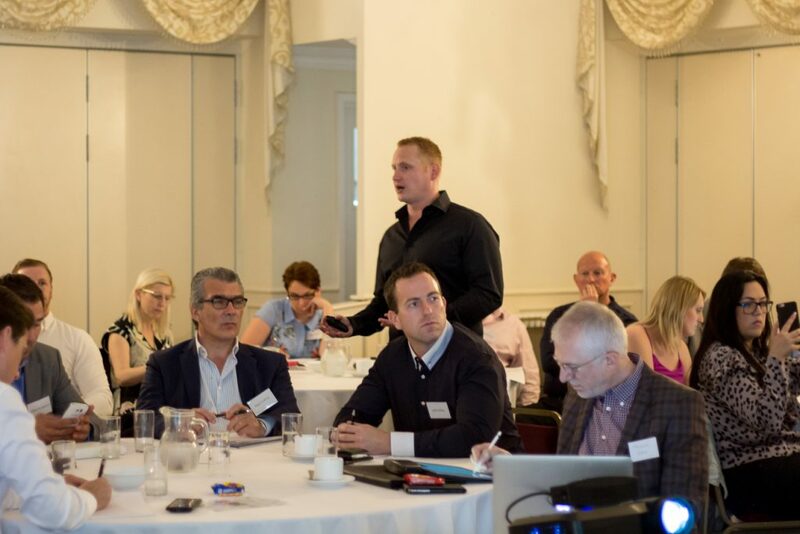 From the point of enquiry to the aftersales process, and how to reintroduce existing clients into the circle to ensure that you develop repeat and referral business. For more information on any of the courses, or membership programmes, get in touch today.